What a week it has been! Two sick kids, two doctor visits, volunteering at my son's school and Halloween festivities have taken their toll on this Mama. Whew. TGIF, right? I have never been happier to see November 1st on my calendar. 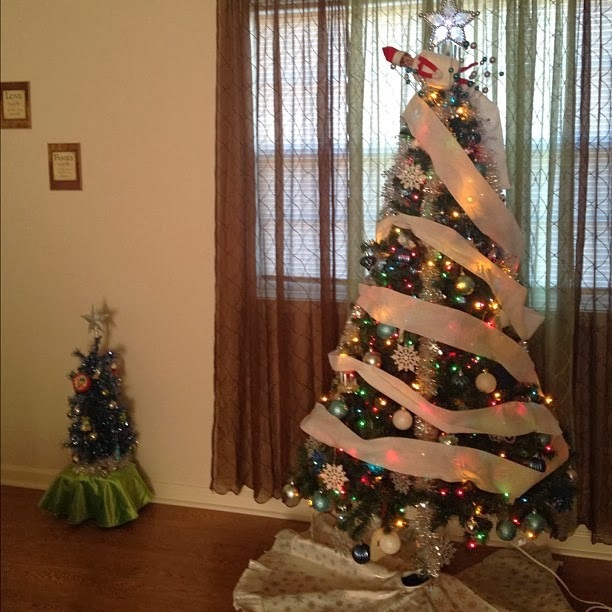 Soooo, can I put up my Christmas tree yet?! Ha! Yes, I know.. Too soon. 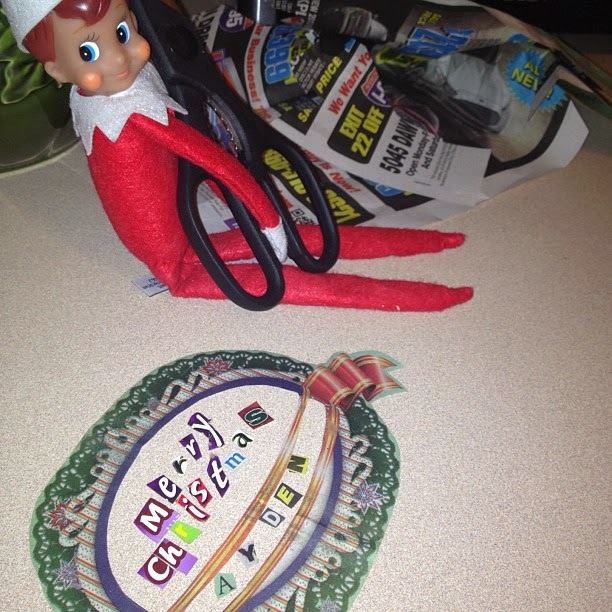 But what it is not to soon for is planning for our Elf on the Shelf to arrive! This will be his 2nd year coming to our home. 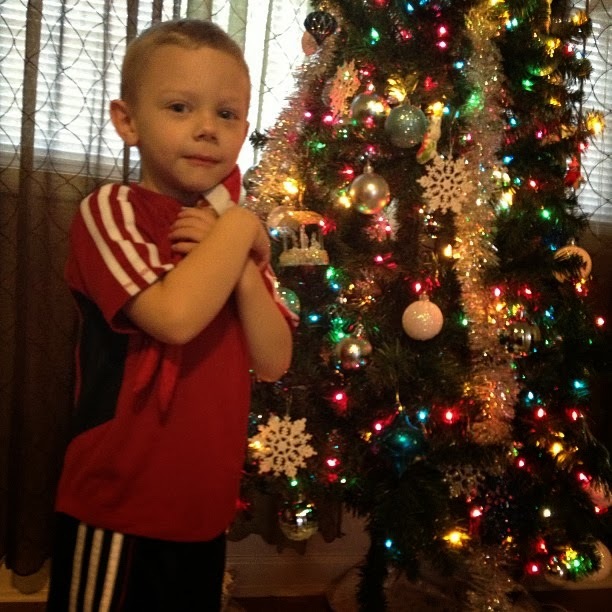 Introducing him to our family last year was priceless. 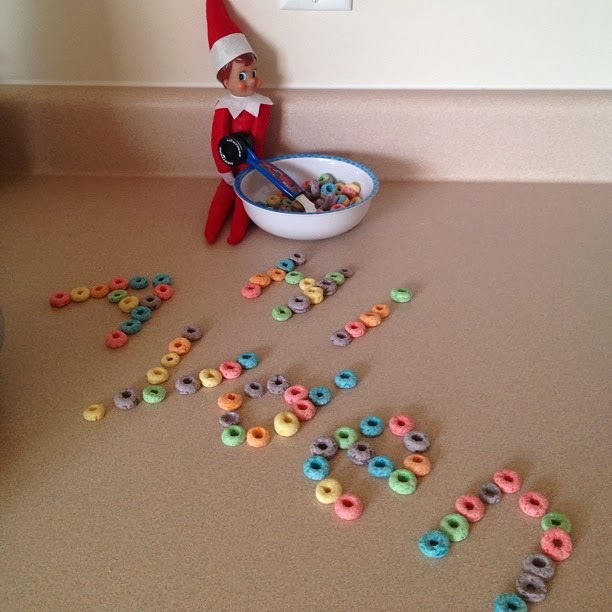 I have never seen so much excitement on my little guy's face trying to see what new tricks his elf would be up to every morning. 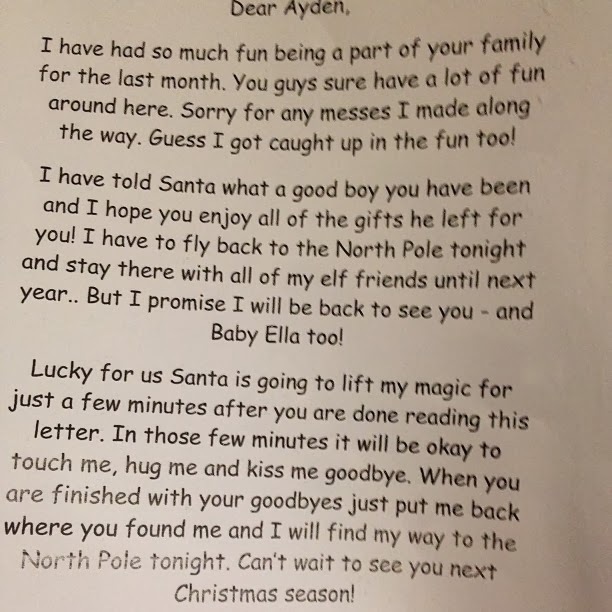 This year I am scouring Pinterest to find 3 weeks worth of mischief for "Bear" (yes, my son named his cute little elf Bear. Whatever.) to get into this December that are not a repeat of last year's events. I am planning early because I am now Mama of 2 instead of 1, so things will be a lot busier around here. If I have the ideas planned ahead of time, it will just make my life much easier. There are some of you who are following what I'm saying completely and others who are thinking, "What the heck is an Elf on a Shelf and why is he causing trouble for 3 weeks in December?" For those who don't know.. 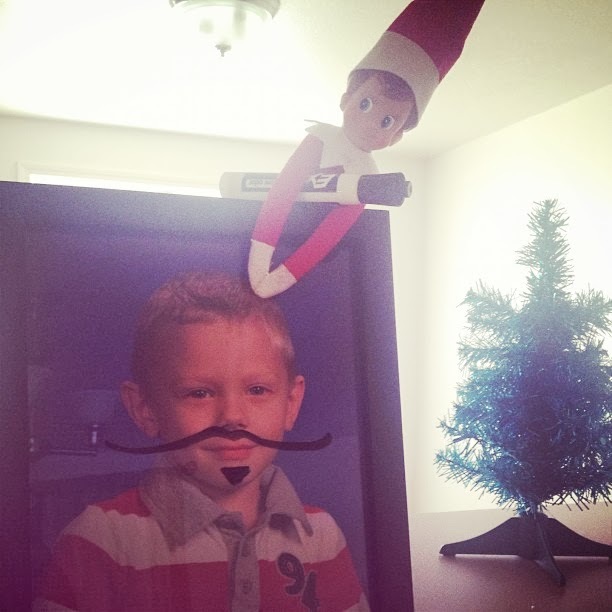 So basically, this little guy "watches" your child all day long and reports back to Santa. 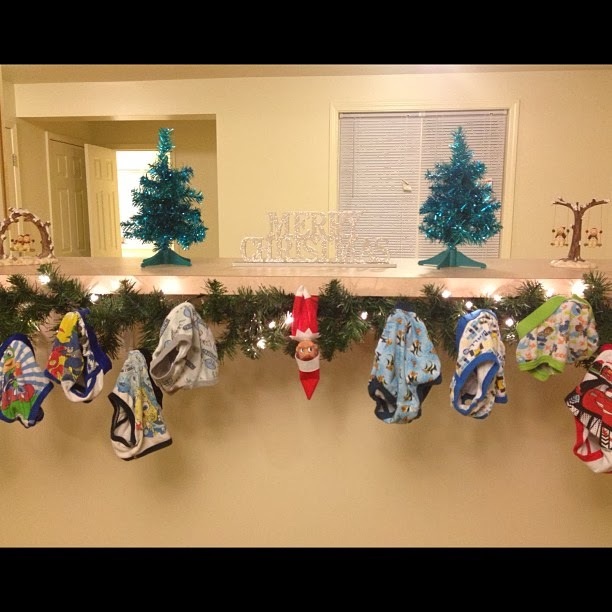 The thing about the little elves is they tend to be mischievous. Here are a few pics of Bear's adventures last year.. While I am very aware that it may seem like I am overlooking Thanksgiving by jumping into a Christmas-y post, I'm not.. but I am also a firm believer in giving thanks all year long for the blessings in my life, not just on the holiday itself. 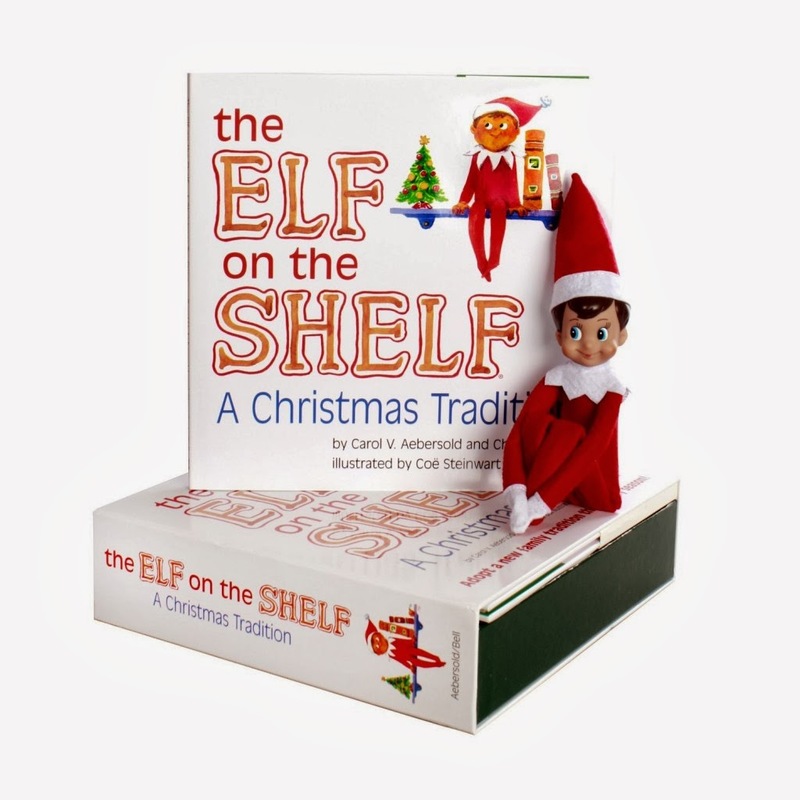 So, bring on the Christmas decor, the holiday music, the Bible stories that we read to our kids, the family time and BEAR THE ELF! 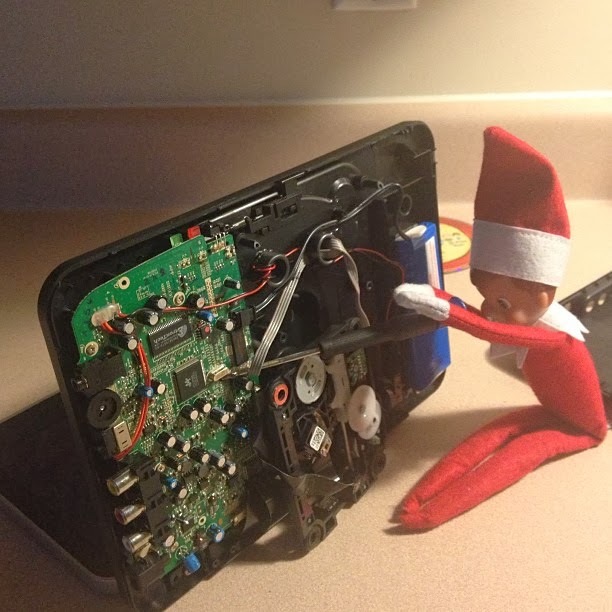 I love Elf on the Shelf! 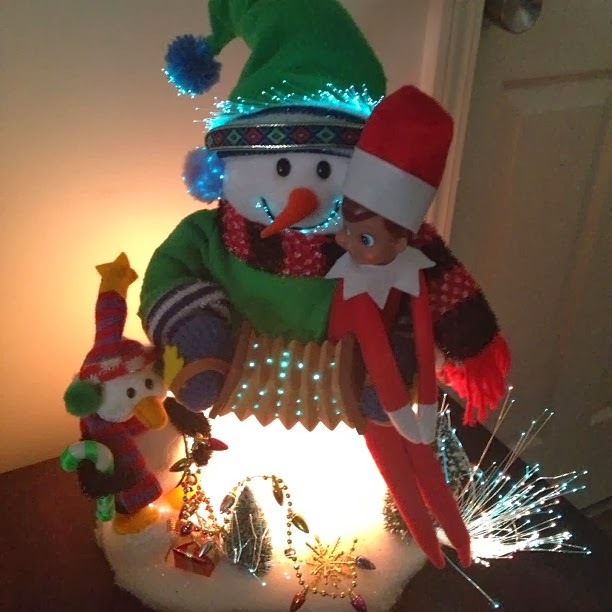 Ours is Bob and he'll be coming from the North Pole tomorrow; my kids love the mischief he causes! Ours arrived this morning too ;) Let the games begin!